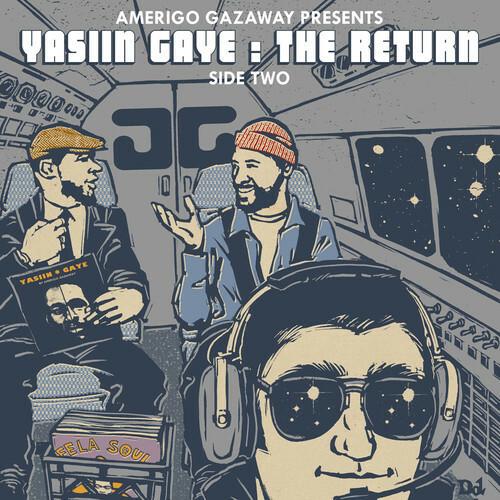 Amerigo Gazaway has made quite the name for himself by mashing up hip-hop and soul or jazz artists to create entirely new albums. In the past we featured his Fela Soul production and I tried to get the first part of Yasiin Gaye: The Departure album before it was taken down several months ago. Instead we’ll have to link you up to “side two,” of the Marvin Gaye vs. Mos Def (aka Yasiin Bey) creation. Here’s Yasiin Gaye: The Return.